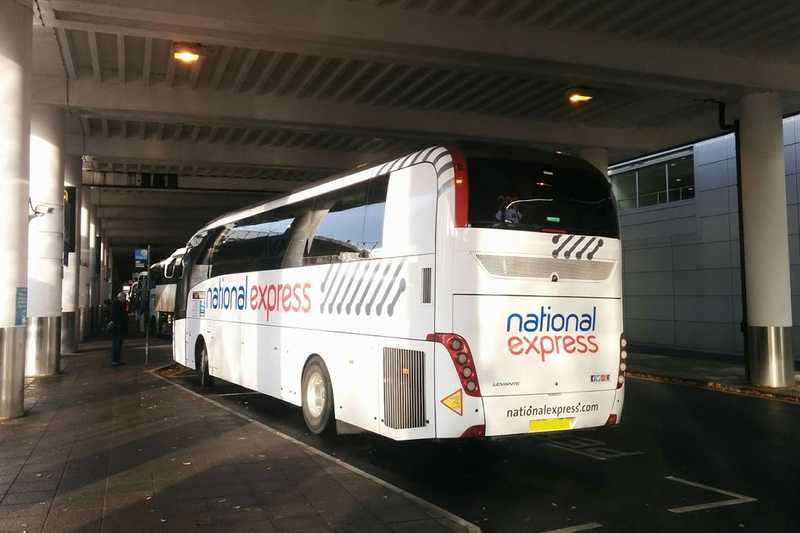 GET THE BEST COACH HIRE DEALS NOW! Are you looking for high quality coach hire for your next trip, or perhaps you’d like to book a party bus for an upcoming stag or hen weekend? At Llew Jones Coach Hire North Wales, we offer a range of modern, classic coaches and minibuses to satisfy a full spectrum of clients and groups, travelling as far as Europe, North Africa and Morocco. Whatever your requirements, large or small, our family run team of professional and experienced staff are dedicated in making sure you receive a first class journey, specifically tailored to your needs. View our full list of available services by clicking on ‘Coach Hire’ at the top of the page, or call us on (01492 640320), where we will be more than happy to assist you with planning your journey. 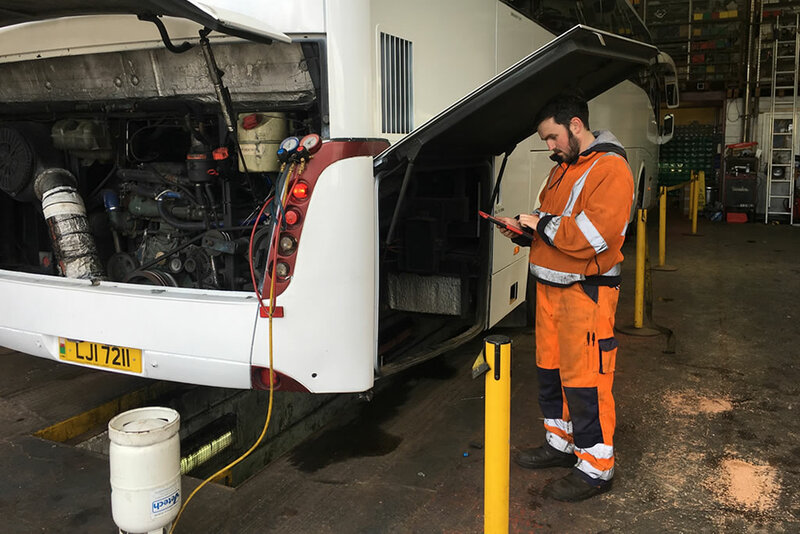 We also provide 24/7 emergency breakdown and coach replacement service. We are also able to provide a recovery service with our specialist Articulated Low Loader Vehicle, which is able to recover your vehicle back to your Depot or Workshop. Height restrictions may apply, please contact us for more information. Having over 30 years experience operating and maintaining our own fleet of vehicles has seen our workshop team grow significantly both in terms of both size and experience. Llew Jones has historically and continues to have a wide variety of vehicle makes, models and sizes, which enables us to have the right knowledge to get your vehicle back on the road in no time! Regardless of whether it’s a routine maintenance inspection or a complete mechanical failure, at Llew Jones we pride ourselves on delivering utmost professionalism and discretion, allowing you to rest assured that your vehicles in safe hands with us. Our vehicle safety record is impeccable due to our skilled, dynamic team who operate around the clock to deliver fast, accurate results in a beautiful part of Snowdonia National Park, North Wales. Regardless, of whether you are in the area of North Wales or further afield we will always be willing to get you out of a problematic situation. At Llew Jones we consider no job is considered too big or too small, therefore it’s well worth giving us a call to see if we can be of assistance to you.